We have had some awesome feedback on the bed we styled for the Sanders #InBedWithBloggers campaign (you can read more about it here). 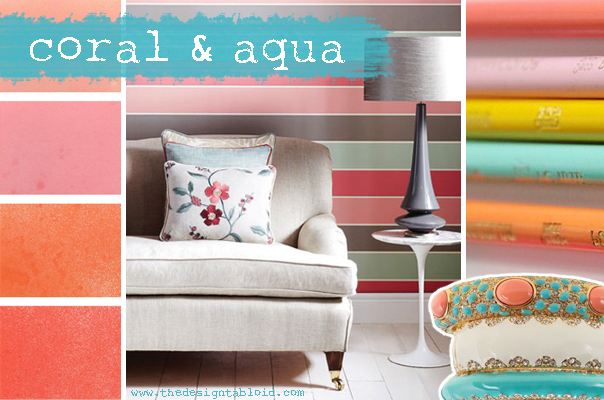 1: The key element to this look’s success is the stunning watercolour design cushion covers from Touchee Feelee. 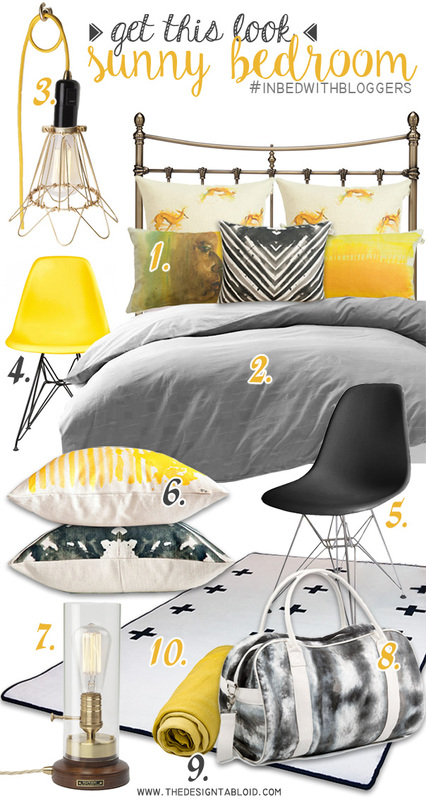 We selected the Springbok, Savanna, The African, and Black Herringbone cushion covers for the bed. 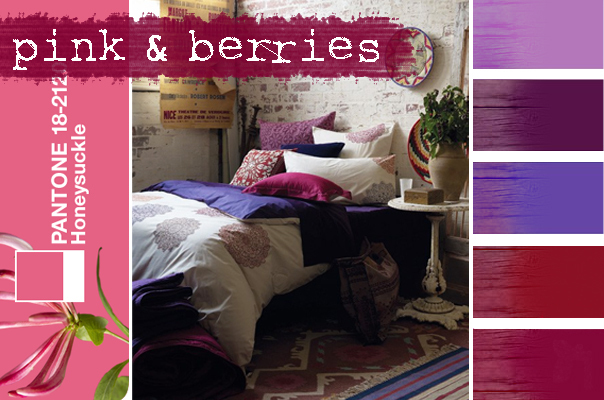 2: The foundation of any well-dressed bed is good basic linen. To cool the sunny yellow and serve as contrast, we chose various linen in white and shades of grey from the Sanders range. 3: The Portable Pendant light in yellow with Squirrel Cage Vintage Filament Bulb and Brass Lamp Cage from Hoi P’loy added a bit of vintage quirk to our bedroom setup. 4 & 5: The Yellow and Black Eames-inspired chair with Eiffel-style legs are from Robert Thomson Furniture. We used the yellow chair as a bedside table and the black at the foot of the bed. 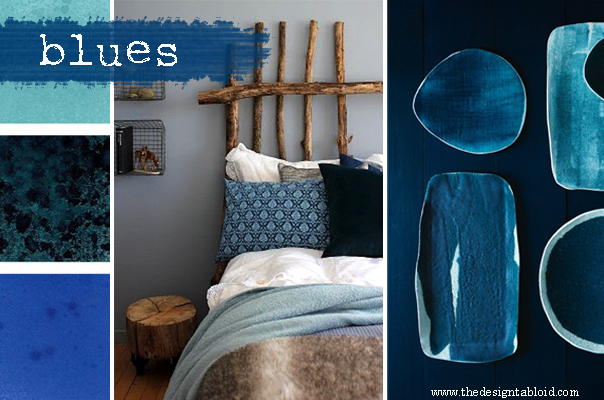 6: What’s better than scatter cushions? MORE scatter cushions! We stacked more Touchee Feelee scatters at the foot of the bed for added interest. Here you see the Sunshine Yellow Striped cover and the Black Herringbone cover. 7: One of my absolute favourite items in this Get The Look is the Walnut & Brass Bureau Lamp from Hoi P’loy. It’s form takes inspiration from some of Thomas Edison’s early original lamp designs. 8: This trendy overnight Barrel bag from Hertex Fabrics adds an extra dimension to the bed. The smoky tie-dye like design is called “Psychedelic – Strata”. 9: A casually draped yellow throw is a must for this look. When our search for the perfect yellow throw came up short, we subsituted one of Sanders‘ gorgeous Jersey Fitted Sheets as makeshift throw. 10: We rounded off our bedroom with this trendy Scandinavian-inspired Swiss Cross Rug in white from Robert Thomson Furniture. The rainy winter has me craving a sunny day – this gloomy weather has the power to seriously depress (that, and probably the lack of sun-given Vitamin D). Here is a little visual Vitamin D inspiration to cheer you up seeing that Yellow equals sunshine! 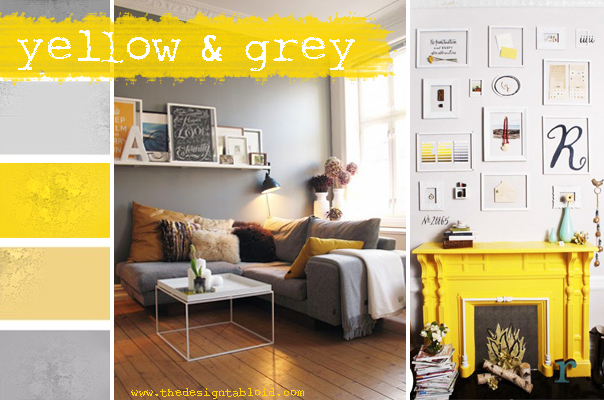 Yellow is a warm colour that denotes happiness and joy – there is not a colour more cheerful and perky than yellow. It is also said to stimulate creative and intellectual energy and symbolizes wisdom. 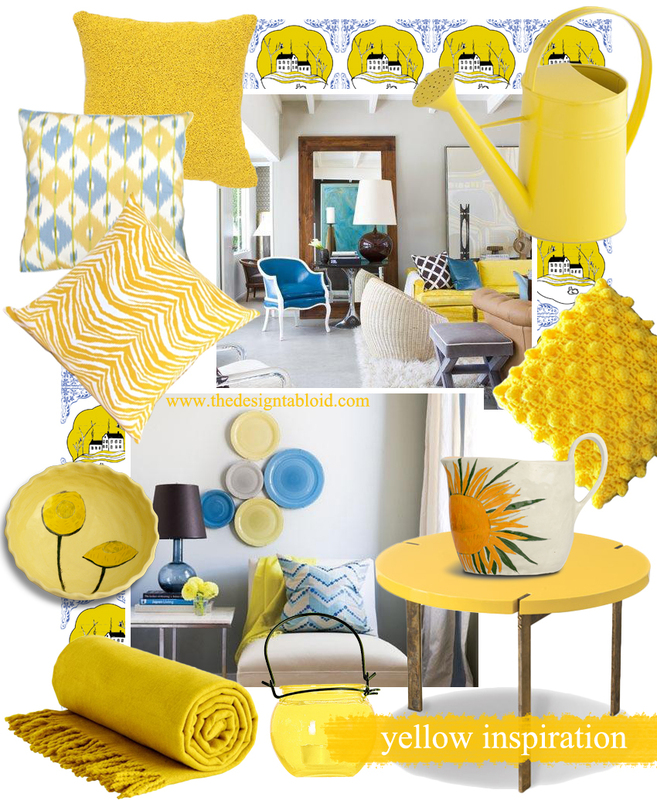 Use bright yellow to create excitement when red or orange may be too strong or overbearing. Yellow suggests freshness and citrus fruitiness. 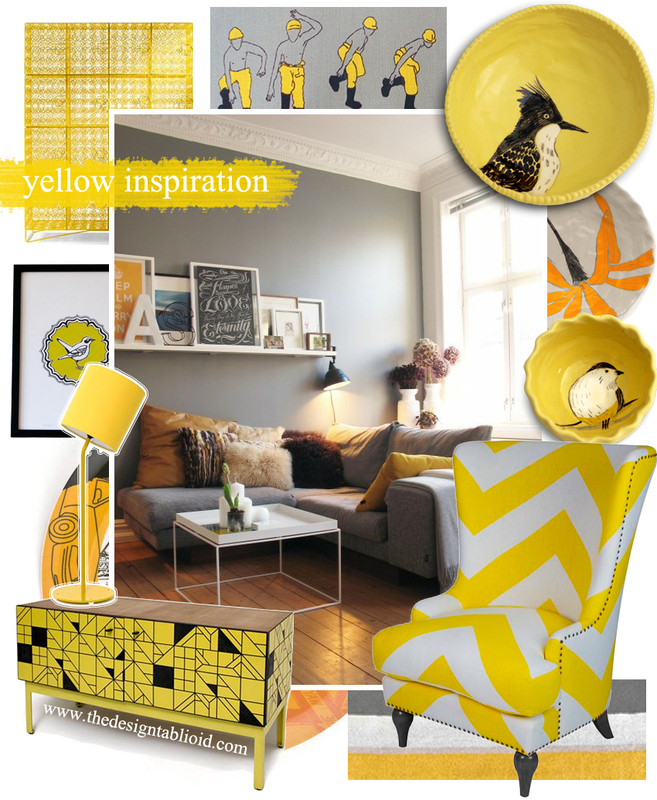 For a lovely contemporary and trendy combination use yellow together with shades of cool grey – it makes quite a statement (think bold geometrics and chevron patterns). If you are looking for a more refreshing ambience try using yellow with blue as they are a high contrast, eye-popping combination. It was an exciting past week for the city of Cape Town as we received and entertained the World Design Capital organising committee. Rose and I have proudly been rooting Team Yellow since Cape Town entered their bid for World Design Capital 2014 in March of this year, and we were equally ecstatic when Cape Town (along with Bilbao, Spain and Dublin, Ireland) was announced as one of the three finalists in July (YAY!). For those you unaware of exactly what this big hoo-ha is about or how it can benefit us as South Africans – here is the skinny: The title of World Design Capital is awarded bi-annually by the ICSID (International Council for Societies of Industrial Design) to give international recognition to cities that use design for their social, economic and cultural development. Previous World Design Capitals include Torino, Italy in 2008; Seoul, South Korea in 2010 and Helsinki, Finland was elected as WD Capital for 2012. The CTWDC 2014 website specify that the World Design Capital title is awarded in advance to allow the winning city sufficient time to plan, develop and promote a year-long programme of design-related events for their designated year. 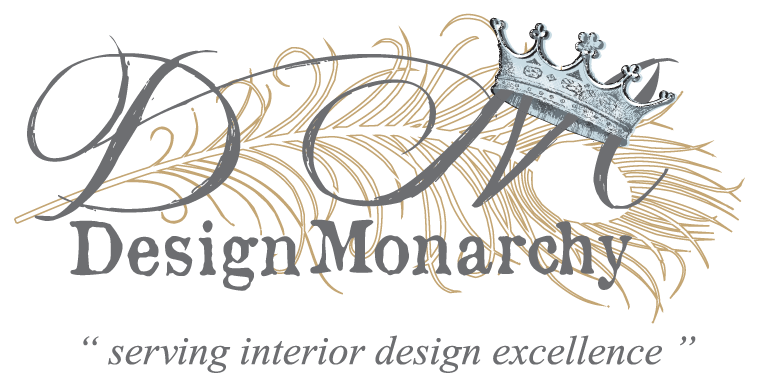 With the bold motto: “Live Design. Transform Life”, Cape Town’s bid endeavours to be “proudly African”, with the end objective of achieving a “sustainable, inclusive and more liveable African city, rooted in the strengths of our people and communities”. Being “crowned” as a World Design Capital can also attract international investments & partnerships and can establish Cape Town as a popular tourist destination. Wouldn’t it be amazing to be view as a major global design force?! The winning city will be announced in October and until then Mzanzi, I urge you to wear those yellow badges with pride – support Cape Town as World Design Capital 2014 (I want to see some #wdc2014 Tweets, blogs and Facebook mentions). It’s all about enriching our community and making Cape Town a better place to live. Visit the Cape Town 2014 website for more info and some awesome articles and updates. 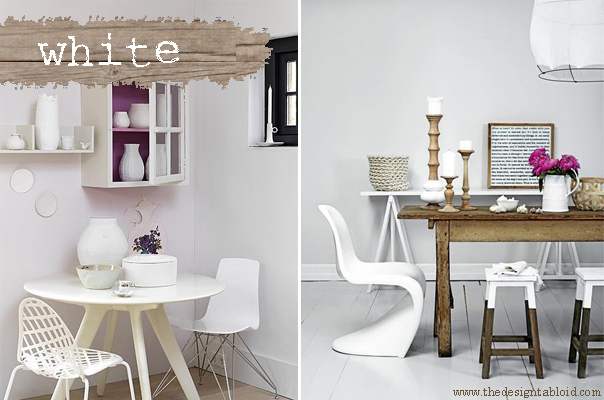 I also noticed on Visi and Elle Decoration’s blog some awesome Cape Town WDC2014 pride, be sure to check it out.